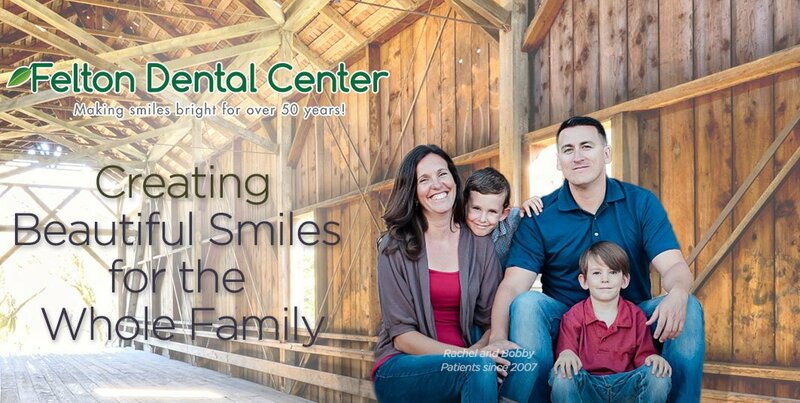 Felton Dental Center, offering general dentistry, is nestled in the small mountain town of Felton, approximately 10 miles from Santa Cruz. We love being in this small town and being a part of so many families’ lives in this community. 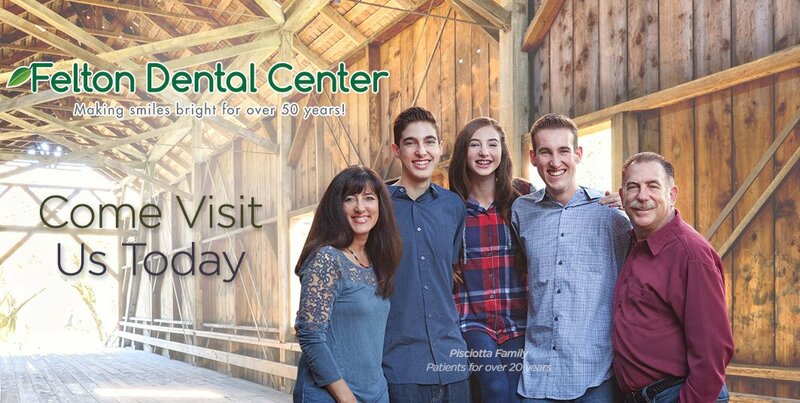 We greet all of our regular patients by first name, and we hope you will give us the chance to get to know you and provide you with the best dental care we know how to give.